When someone suffers a brain injury, it doesn’t just happen to them, it happens to the whole family. If you are reading this, you are probably going through many experiences that you didn’t expect or get a chance to plan for. After a brain injury, families can face challenges that other people don’t see. At Headway, we understand that when a family member has a brain injury, a lot of extra responsibility can fall on your shoulders. If you need our support you can apply for our services, contact our Information and Support Helpline or download our guides below. 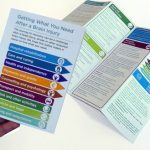 Taking care of yourself is as important as looking after the injured person. At Headway, we recognise the challenge and try to support the whole family. Headway offer a range of services for family members including individual counselling, couples therapy, information and support. We also run family member group meetings in our centres in Dublin, Cork, Limerick & the South East. If you are not in a position to take advantage of our service you can always contact our Information and Support Helpline on 1800 400 478. Our team are here to listen. 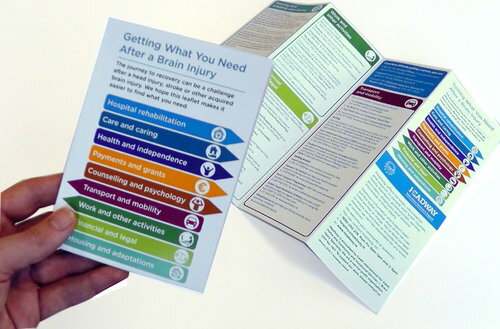 See also our other lists of resources for people affected by brain injury.